Experience premier service and delicious cuisine, prepared and served in the height of style. 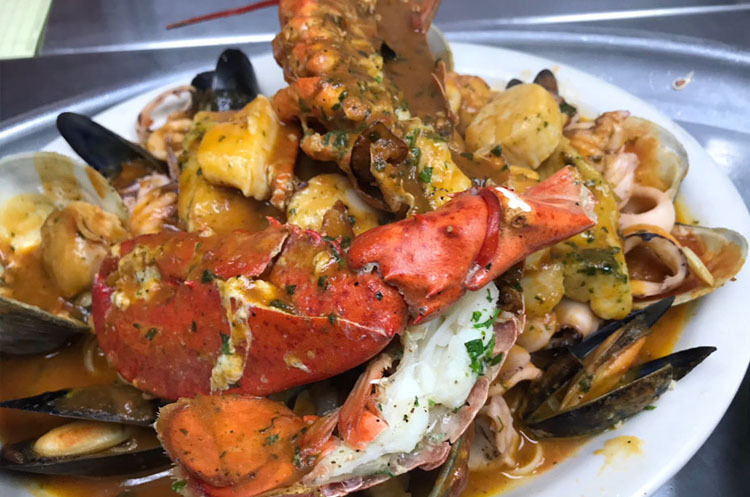 With more than forty years of experience in hospitality, Bella Italia has delivered exceptional quality, wide variety, striking presentation, and unparalleled taste to generations of guests. Enjoy inspired cuisine prepared for two to two hundred and fifty guests – the perfect way to enjoy time with friends, family or colleagues. 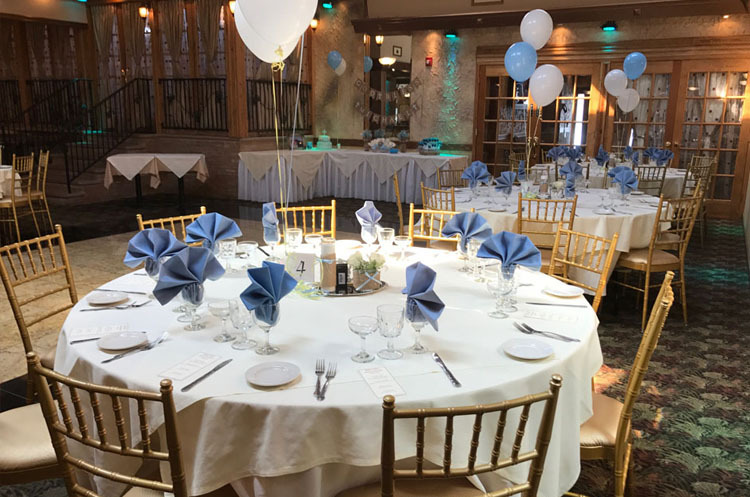 In addition to our ala carte offerings, Bella Italia is ideal for weddings, bridal showers, anniversaries, corporate events, holiday parties, Communions, Christenings and any other occasion that calls for celebration. When planning your next social or corporate event, we invite you to discover for yourself why generations of discerning hosts and hostesses have looked to us for catering excellence. Renowned for the stellar service of our restaurant and elegant banquet facility, Bella Italia also offers superior off premise catering and event planning service. we have the experience and “know how” to plan and execute your special event to sheer perfection. From intimate to extravagant, Bella Italia is at your service and committed to creating an event that is uniquely yours. Our elegantly stylized banquet rooms, divisible into distinct four areas, graciously accommodate a myriad of affairs from weddings and social celebrations to the most distinguished of corporate events. LED lighting adds a special look and feel to any occasion that takes the event to another level. 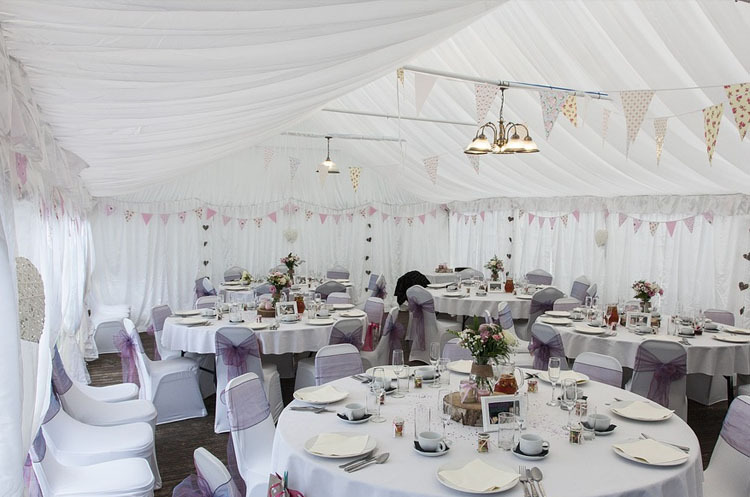 It compliments your theme or sets a tone that can change as the event unfolds. It radiates elegance and bathes the room in color to match your mood, your design or your inspiration.